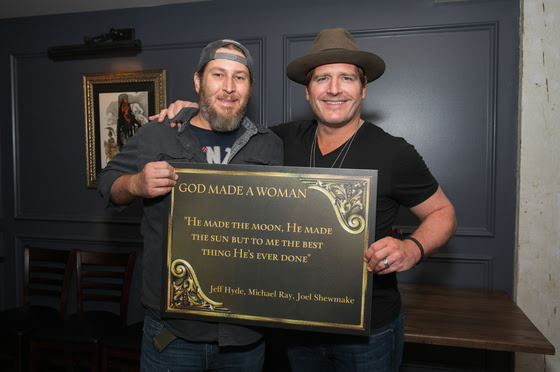 Jerrod Niemann celebrated his pioneering new album, This Ride – available everywhere October 6 – surrounded by family, friends and the acclaimed songwriters that are featured on the album at an intimate soirée on Tuesday night, September 26. 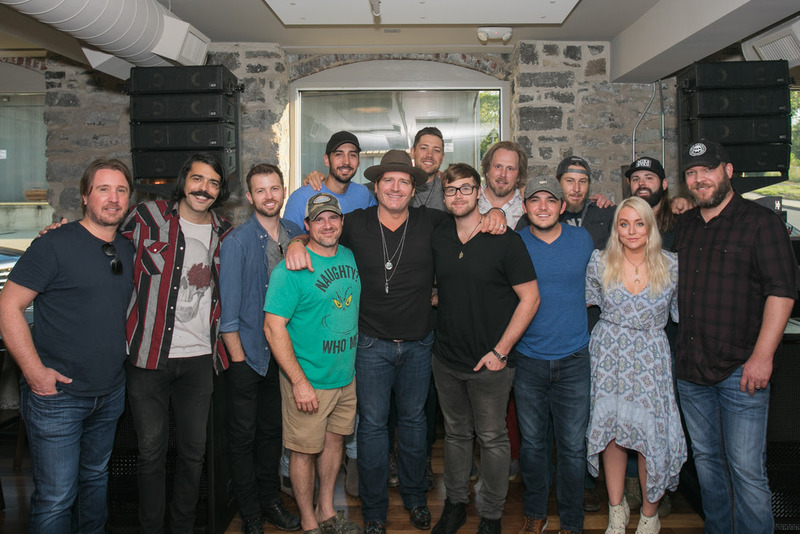 Gathering at Hemingway’s Bar & Hideaway in Nashville, TN, the platinum-selling hitmaker introduced the album and paid special tribute to the incredible tunesmiths in attendance. Adding to the already poetic vibe of the aptly named restaurant, Niemann’s favorite lyrics from all 13 album tracks were set on full display around the room. "It's an honor to be a part of this community," shared Niemann. "It was important for me at this event to celebrate the talent and friendship of everyone that poured their heart and soul into this album." 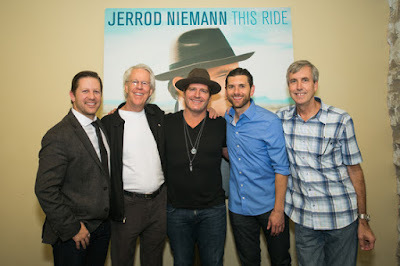 Niemann’s long string of success dates back to 2010 with the #1 debut of Judge Jerrod and the Hung Jury, while each of his next two albums also landed inside the Top 10 on the Billboard Top Country Albums chart. Meanwhile, songs “Lover, Lover” and “Drink to That All Night” became platinum-certified smashes, and “What Do You Want” struck gold as a sultry Top 5 Country radio hit. Known for his charismatic live shows, Niemann has shared the stage with superstars like Keith Urban, Dierks Bentley, and Brad Paisley throughout his career, and continues on the road with headline dates from Florida to California through November.